What do we mean when we say there's nothing cheap about our canvas, except the price? Our canvas prints may be cheap in price, but these are quality giclée prints made from archival inks and finished by professionals. You'll be joining thousands of happy customers when you order from Easy Canvas Prints, and they'll be the first to tell you about our cheap pricing for the not-so-cheap quality! Nothing's cheap about our canvas, except the price. 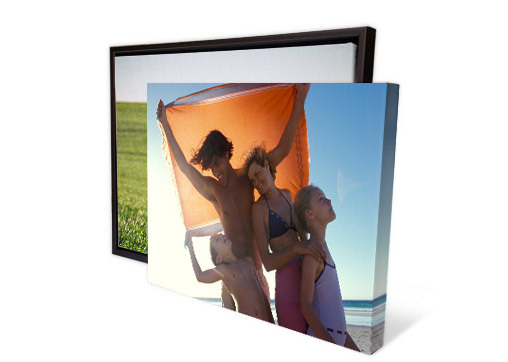 Create cheap canvas prints online today, for quality un-matched and prices un-beat by competitors! Cheap AND easy, you’ve found the best place!